At IMX Auto Fix, our highly skilled technicians are ready to service your vehicles. 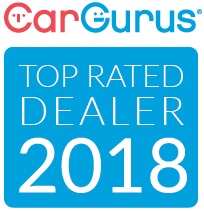 With over 30 years of automotive service experience, training and management, we are here to take care of all your automotive service needs. From routine oil changes to that annoying check engine light or electrical issues, there is nothing that cannot be fixed at IMX Auto Fix! 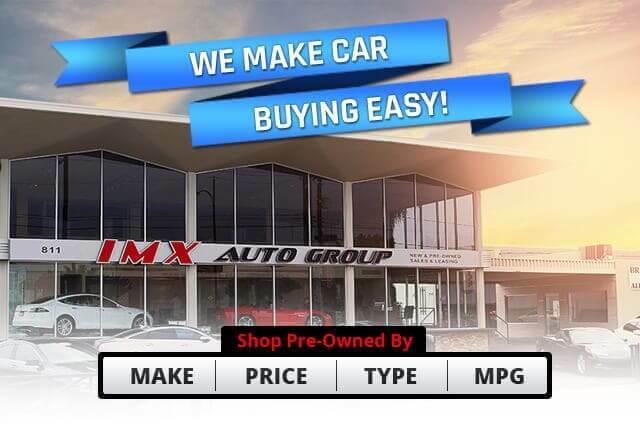 Come on down to IMX Auto and let us earn your business! 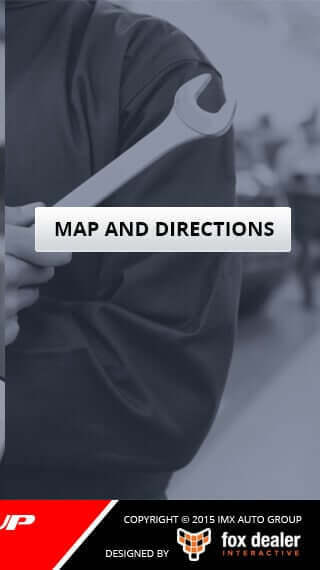 We look forward to serving you, we serve the Burbank, Glendale, Van Nuys, Pasadena, North Hollywood, Los Angeles, San Fernando, Northridge, Granada Hills, Sunland, Tujunga, La Crescenta areas. Stop in today for a complimentary visual multi-point safety health check on your vehicle, on us! 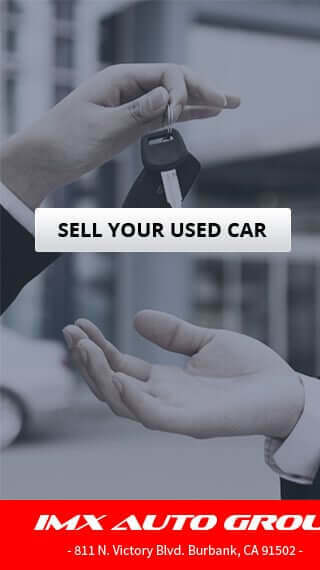 Give us a call at 818-827-2007 or email us at service@IMXauto.com with any questions. To schedule a service appointment, please fill out the form below. *WEEKEND APPOINTMENTS: We are open for service Monday - Friday Only. Thank you !